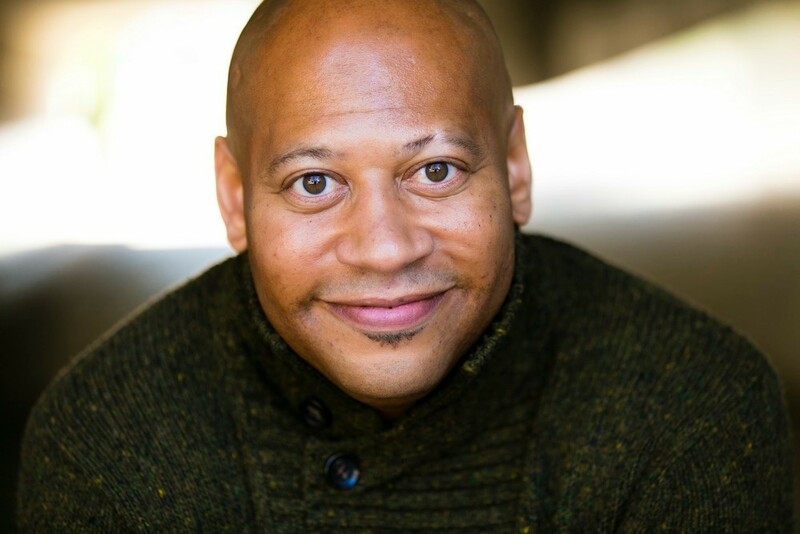 David A. Holloway Jr., the veteran voice over, film and television actor, has signed a management deal with Harris Management. Holloway has been working in Hollywood for a number of years now, including on the commercial and voice over side, having done a number of spots. His latest feature film, "High and Outside" is due out early 2017. The film stars Ernie Hudson ("Ghostbusters," "Twin Peaks," "Four Kings") and Jason James Richter ("Free Willy," "Free Willy 2," "Free Willy 3"). David is a phenomenal person in addition to being such a multi-talented actor. I love what he brings to the roster and we look forward to helping him grow his career. Holloway is represented commercially by Aqua Talent Agency and for voice over by AVO Talent Agency.